Custom Kraft Gift Boxes for the contemporary material look. 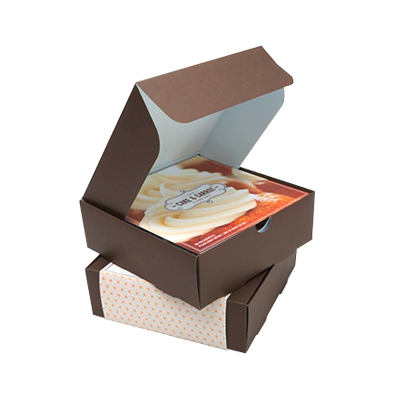 Get Your Custom Kraft Gift Boxes – Wholesale Kraft Gift Packaging Boxes Made in Custom Shapes, sizes, and layouts. We offer quality and error-free packaging services with free shipping in all the USA. 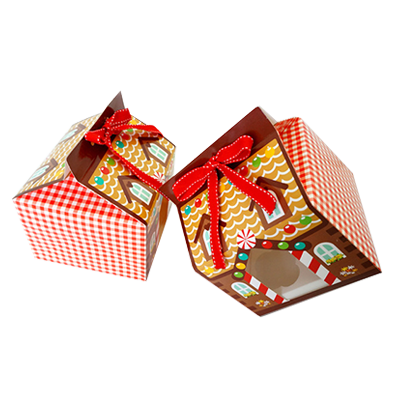 Packaging PAPA offers Kraft paper gift boxes wholesale in all shapes and sizes to fulfill the packaging needs of our valued client. We use different decorative accessories to decorate them according to the client specification. 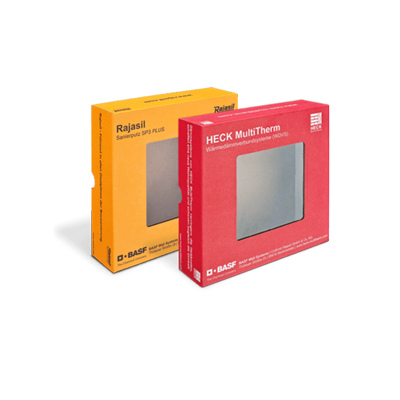 The good thing about ordering printed Kraft Gift boxes from us is, we have a complete range of custom Kraft gift packaging boxes in different colors, styles and categories. Our websites have online galleries where you can select the style and colors for custom Kraft gift boxes in which you want to send gifts or display any other thing. If you’re facing trouble in deciding which box is perfect to wrap gifts for your loved ones, Packaging PAPA is ready to help! Give us a call, or an email and we’ll find the most suitable Kraft gift boxes according to your needs. 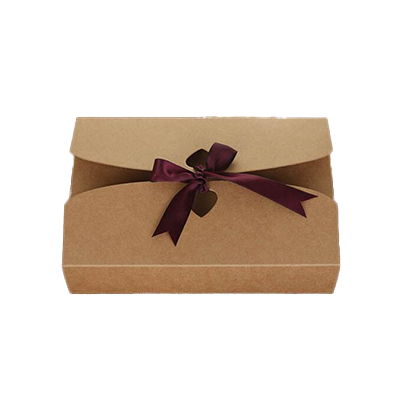 Do you need brown Kraft packaging boxes for displaying and gifting jewelry items? Are you bored with wrapping the gifts in the same boxes over and over again? Packaging PAPA is the right place for you. You will be entertained with the exclusive and unique Kraft Gift Packaging Boxes designs. Our designs are simple but attractive enough to grab the attention of the consumers instantly. We are sure that our printing quality and designs are entirely different than other printing companies. 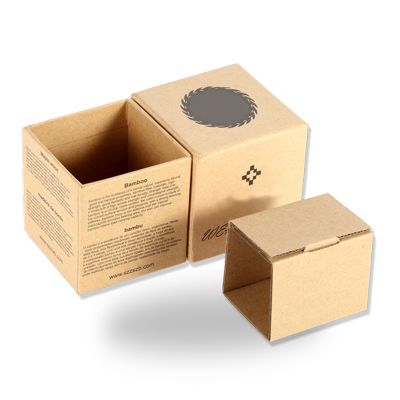 Looking for the committed packaging boxes printing company? 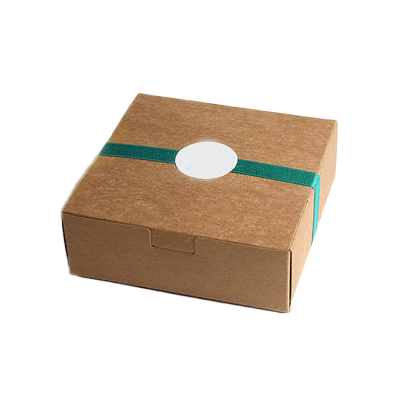 Then you’ll need to look no further than Packaging Boxes for quality and fast turnaround times. 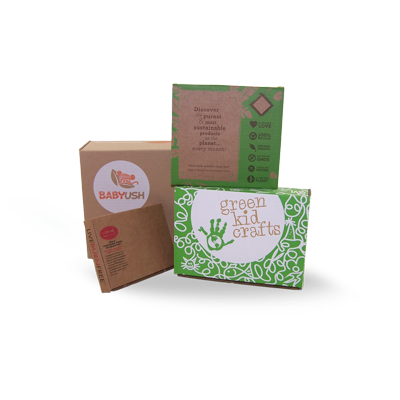 We are able to deliver Custom Kraft Gift boxes to both small and large business entrepreneurs quickly! Indeed, Packaging PAPA has gained worldwide repute on the basis of its remarkable turnaround time. Come to us, we can take care of your wholesale Kraft gift boxes orders with our quick turnaround time. Worried about the shipping cost and handling? You don’t need to! Packaging PAPA offers free shipping facility on every order of Kraft brown boxes to make sure that your product is delivered to you at your desired location without any harm. After ordering Kraft gift boxes wholesale you get your shipment tracking id from our customer support department to check your shipment status. Looking for the Custom Kraft Gift Packaging Boxes that are truly top quality? Packaging PAPA is the most reliable, reasonable and trusted packaging company for all the customize packaging demands. 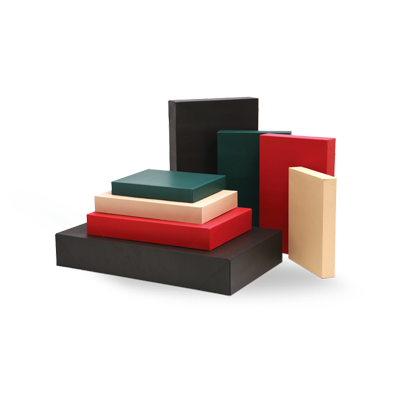 We provide top quality Kraft Boxes to consumers along with the customization in any size, style or color. The elegance and quality of our boxes are unbeatable, thus making it excellent to pack the grocery products.